Ava Acupuncture Clinic is in Bellevue, Washington, and uses Chinese medicine to provide relaxing and healing acupuncture treatments to clients. Backed by more than 20 years of professional experience, we are proud to serve patients throughout Bellevue, Redmond, Kirkland, and East Seattle. Ava Acupuncture Clinic is owned and operated by Acupuncturist Ying Lo. Ying is a third generation practitioner who was born and raised in a family of Chinese medicine doctors in Taiwan. 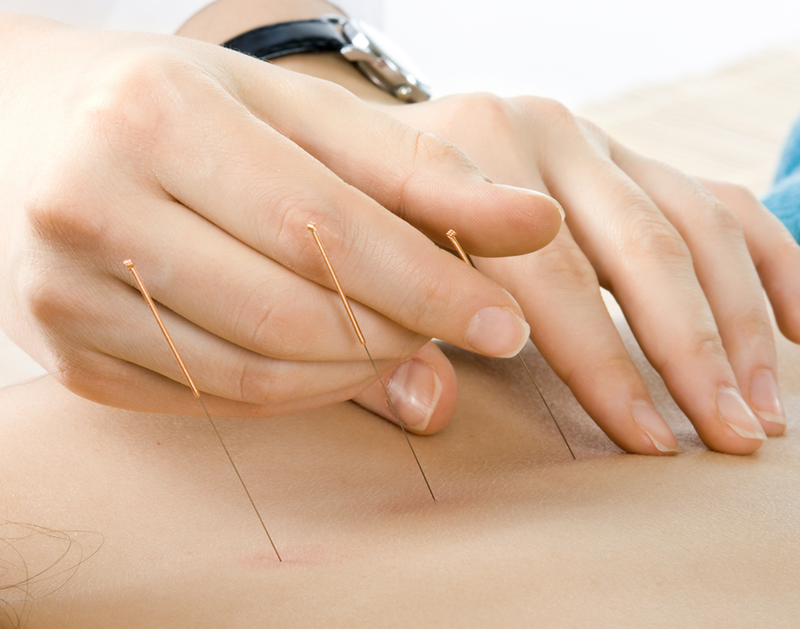 He has inherited his practice of the original ancient acupuncture needling techniques and Tui Na techniques (acupressure or Asian body works). Ying's traditional practice is centered around understanding the whole dynamic of Qi and energy flow in the body. As a result, he treats the body as a whole, rather than just addressing the symptoms. For example, westernized, modern acupuncture treats only the neck or back pain. Ying directs his focus on treating the root cause of the illness or disease, thereby resolving the problems completely. Ying Lo was born and raised in Taiwan, where he grew up with grandparents and a father who were all Chinese doctors. He began studying Chinese medicine in his youth, alongside his father with whom he worked as an apprentice for 4 years. Ying was then drafted into the Taiwanese military, where he continued his understanding of Chinese medicine. He worked with army doctors on a wide range of issues, from the common cold to rare ailments. After 2 years of military duties, Ying moved to the United States and received a Bachelor Degree in Chinese Medicine from Bastyr University." Contact us today to schedule an appointment at our acupuncture clinic. We are located Next to Overlake Hospital.